Servilles are proud to be sponsoring a film at the NZ International Film Festival in Auckland which kicks off on Thursday! Servilles have been involved with NZIFF over the years and we are excited to be associated with the event once again. 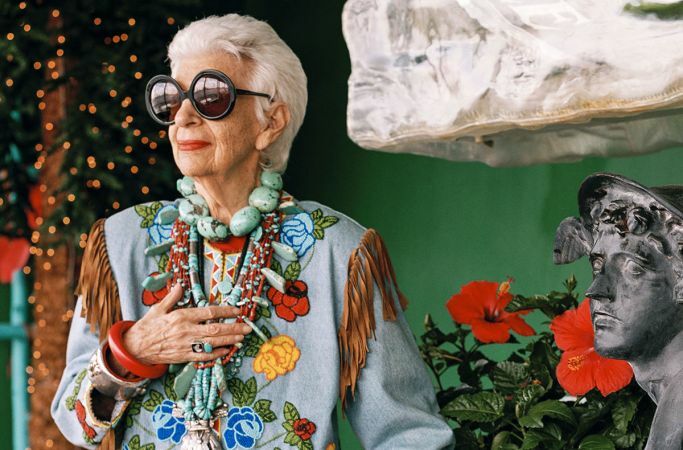 We are sponsoring the film ‘Iris’ about prominent New York style icon Iris Apfel and her extraordinary life! There’s some great films showing over the next few weeks so if you get the chance to go to the festival, do! To make it easier, we are also giving away free double passes for you and a friend for each of the four screenings . All you have to do is tag the person you want to take along in our Facebook or Instagram posts! Winner will be drawn on July the 17th 2015.